Urinary tract infections are dreadful. If you have ever had one, even for a day, you likely never want another one again. 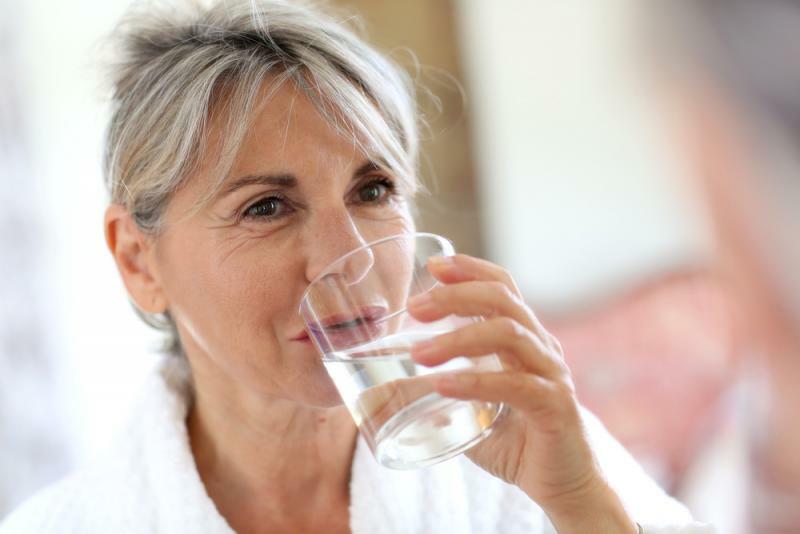 Prevention is key by staying hydrated all year long, but what can you do if you start developing symptoms and need relief fast? You can either pay to go to the doctor and get a prescription for antibiotics, or you can start healing yourself at home. Always be certain to consult with your doctor if your symptoms seem to worsen, or don’t go away after a few days as you could have a serious kidney or bladder infection. Check out these tried and true tips to get you relief from your UTI fast! This seems like common sense, but if you start chugging water for a few hours, your UTI will automatically start lessening immediately. The more you drink, the more bacteria you are flushing out of your body, and the less pain you feel.